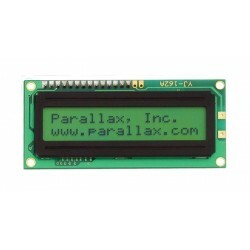 The uLCD-24PT(SGC) is a 2.4" compact and cost effective all in one ‘SMART” serial display module using the latest state of the art LCD (TFT) technology with an embedded PICASO-SGC serial graphics controller that delivers ‘stand-alone’ functionality to any project. 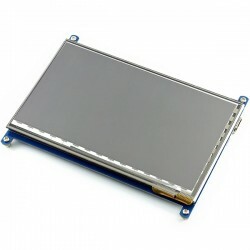 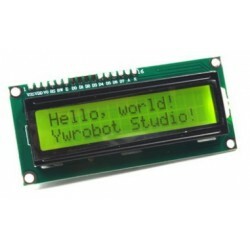 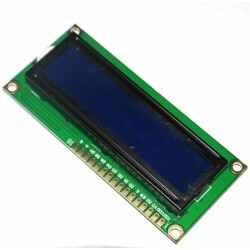 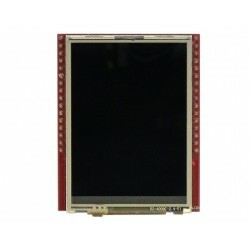 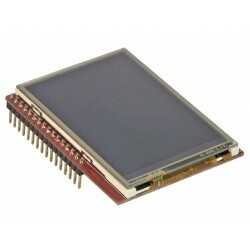 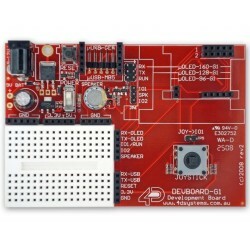 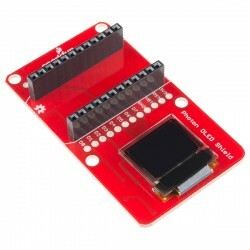 This product is designed to be a close replacement of the uOLED-32028-P1T(SGC) module. 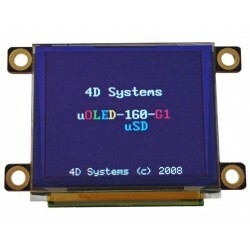 The uOLED-160-G1(SGC) is a compact and cost effective all in one ‘SMART” serial display module using the latest state of the art Passive Matrix OLED (PMOLED) technology with an embedded GOLDELOX-SGC serial graphics controller that delivers ‘stand-alone’ functionality to any project.